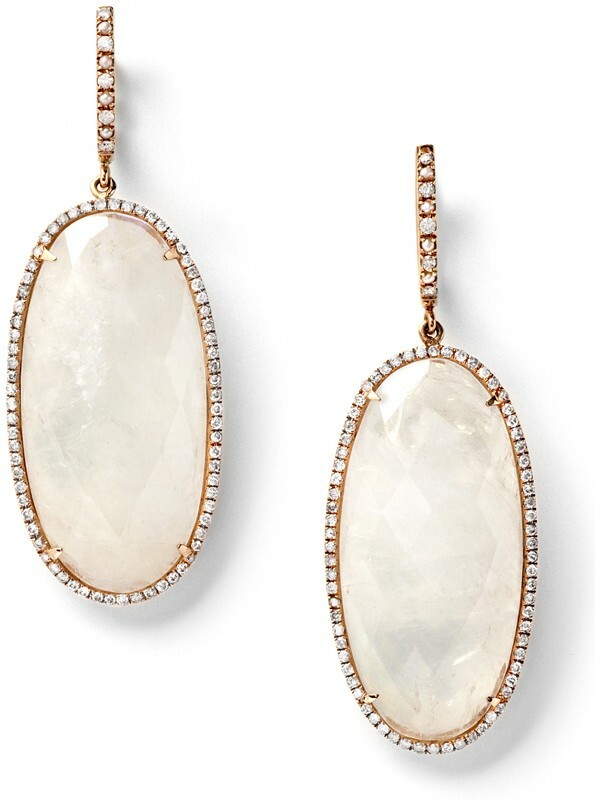 I have been loving the jewelry from Monique Pean for quite some time. The major investment pieces (seriously, these prices are not for the faint of heart!) are truly unique and have become a favorite of fashion fan, Michelle Obama. The brand is committed to creating luxury pieces that are produced socially and environmentally responsibly and from sustainable materials. I love the look of made-from-nature geometric shapes, rough cut stones, and one of a kind pieces that make a statement with a gown or a tank top. In the look for less, (way, way less!) 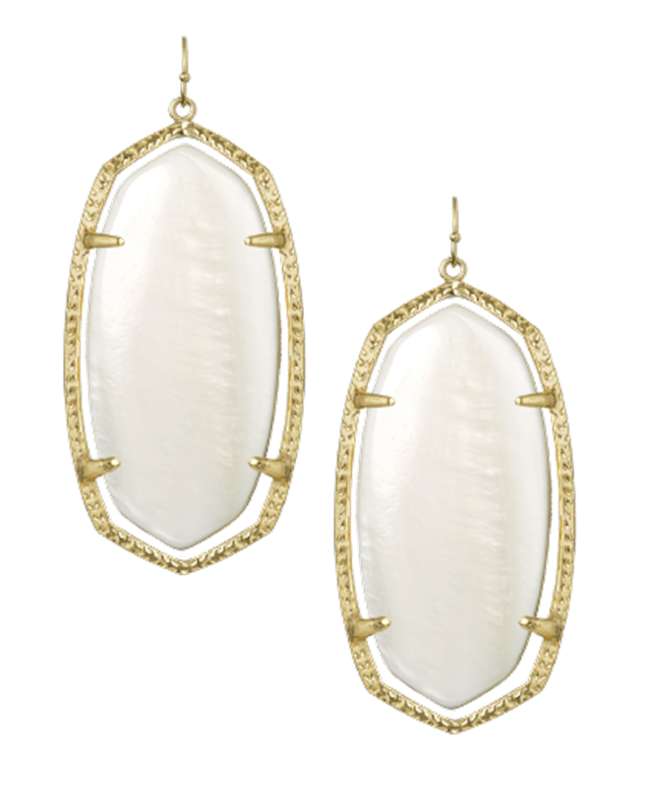 category are these statement making stunners from Kendra Scott. What do you think? Gorgeous or gauche? This entry was posted in Her Closet, Jewelry and tagged investment jewelry, monique pean earrings, monique pean jewelry, splurge jewelry. Bookmark the permalink.